The Cupertino High girls basketball team is asking the community to consider donating funds toward their upcoming season to purchase equipment, jerseys, tournaments, games and other needs. The team launched an online fundraiser that includes a fun video message from all players (see below). Their goal is to reach $3,500. The team asks that community members share their fundraiser with family and friends. 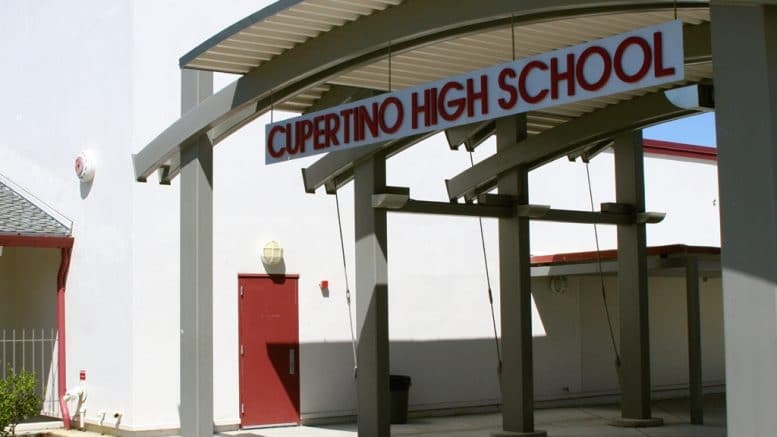 Be the first to comment on "Cupertino High girls basketball team launches online fundraiser"